While WordPress, Blogger and Tumblr dominate the blogging scene Blogger vs. Wordpress.com: A Complete Comparison Blogger vs. Wordpress.com: A Complete Comparison The two undisputed kings of the free blogging sphere are Google's Blogger and the content management system-turned-host WordPress.com. 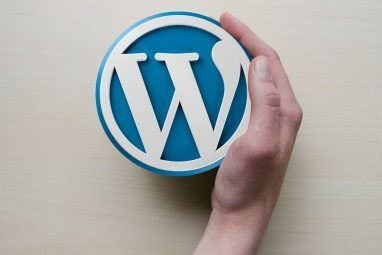 While both offer what every free-thinking democracy-guzzling thought-cannon wants – a place to express themselves – there... Read More , there are a few minimalist platforms that strip down the blogging experience to focus entirely on simply sharing your writing. Medium, launched by Twitter’s founders, is a slick, minimalist blogging platform that is doing a slow and gradual roll out for its users, so you’ll have to wait before you get the chance to try it hands on. Ghost is another platform that looks promising, but has yet to launch, while we also recently introduced you to the Evernote-powered blogging solution – Postach.io Turn Evernote Into A Blogging Platform With Postach.io Turn Evernote Into A Blogging Platform With Postach.io There is certainly no shortage of blogging platforms available to users for free. 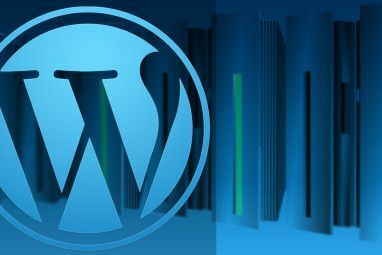 WordPress and Tumblr alone are a great way to keep a blog, but there are a few creative alternatives out there. A... Read More . Another great and easy-to-use blogging platform is Roon. Roon keeps things simple, all blogs are responsive (meaning you can view blog posts on your smartphone, for example, and it adjusts to the reader’s device), and couldn’t be easier to use. You’ll then be met with a very simple dashboard where you can start writing posts straight away. The backend is extremely stripped down. Hit the ‘Plus’ button at the bottom of the sidebar and you can start writing a new post. A small menu at the bottom of the draft post gives you access to various features – simple text formatting (bold, italic, underline and highlighted). You can also create subheadings, and add images to your posts. The draft of a blog post in Roon is displayed in markdown mode Looking For A Good Markdown Editor On Chrome? Try Your Writing On Textdown Looking For A Good Markdown Editor On Chrome? 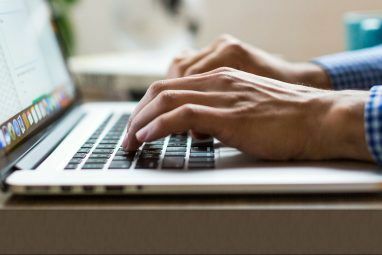 Try Your Writing On Textdown If you do any form of writing on the web – as a developer, or as an author – it's about time you became familiar with one of the more lightweight languages out there. Markdown... Read More , and you can preview posts as you update them. While the buttons in the menu make it easy to get text formatting into your blog posts, the following codes (as shown in the screenshot below) can be used manually. One point to bear in mind when writing blog posts using Roon is that a line break in the backend does not translate into a line break in your blog post. You have to hit enter twice if you want the text to appear on the next line. At the top of the blog post, you can add a header image which will be displayed at the top of your blog post — Roon suggests a 2000px image to make it responsive on every device. You can also save, preview and publish your blog posts with the buttons at the top of the draft window. As you publish posts, they will move from the drafts to the published column. As should be the case with any blogging platform, you can save drafts and come back to them later. If you want to delete a post, open the post in the backend, and then hit the little trashcan icon at the bottom of the post. Roon settings are pretty limited. In your personal settings you can add a short bio, your Twitter username, and one link. You can also change your password, and add a credit card so you can configure a custom domain to use with your Roon blog. In the blog settings you can configure your custom domain settings (but it will set you back $12 a year), you can choose your blog title, your font style and accent colour. To find out more about how to use a custom domain on Roon, check out their blog post here. Another really cool feature you can access in the settings is exporting your blog. With online services constantly shutting down, its reassuring to know your content won’t be trapped if Roon goes under. Roon exports your drafts, published and deleted posts, in markdown format, in organized folders. So how does it end up looking on the front end? Roon extends the simplicity you find in the backend to the actual blog and its theme. The top of the blog features your blog title at the top of the page. If your most recent post has a header image, it will be displayed on the home page. Only the header image of the most recent post will be displayed on the home page. The home page will also display the title and a teaser from all your blog posts. The bottom of the page will display your profile image, bio and an RSS link to your blog feed so readers can keep up with your posts using their preferred RSS reader. If your readers are also Roon users, they can like your blog posts, while anyone can share via Twitter, Facebook or Pinterest. While there’s no commenting system, Roon makes it easy to share a comment with the blog owner via Twitter. Roon is as simple as a blogging platform can get, taking things a notch down from simplistic platforms like Tumblr. Sometimes we get caught up in complex blogging platforms, plugins and more. Roon takes all of that away and ensures that you focus on what matters the most – your words. The fact that your blog looks beautiful both on a computer or on a smartphone is a huge plus for people who want to make sure their content is accessible no matter what device their readers are using. 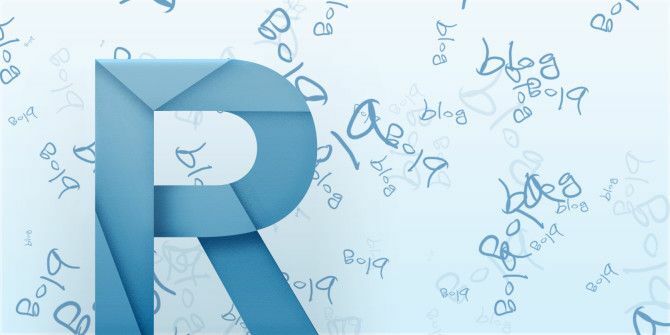 There are a few key blogging features that we would like to see – analytics and a real commenting system would be needed for a lot of people to consider ditching their current blogging platforms in favour of Roon. That said, Roon is off to a great start. To see Roon in action, be sure to check out their own blog. Have you given Roon a try? What’s your take on it? Let us know in the comments. I'm actually using Roon now, it's just the thing I was looking for and once I stumbled across it, I signed up. I love its minimalism and all I have to focus on is my content. Roon works with Google Analytics and if you want comments, you can add Disqus. Cheers for an interesting article Nancy! I really like the aesthetics of Roon. Like, a lot. With that said, I honestly wouldn't consider switching until they got a decent, sensible commenting system. I feel that's where WordPress shines. The built in commenting system is seriously good. Thanks Matt - I do agree that the option of a commenting system is important but that's a feature that I don't think will be coming to Roon. Their support page says "Roon purposefully does not have comments on your posts" and there are some arguments for not having comments on a blog. It certainly does look minimal. In fact, it looks a bit strange compared to other blogging sites. And the big one for me is that they don't have an Android version so no blogging from my phone or tablet. It may be one to keep an eye on, though. I do have a WordPress blog and have had it for over six years so I'm not about to export everything but I have been toying with the idea of starting another blog so I'll keep an eye on roon.